Home Software Which Is Better for Client Satisfaction: Waterfall or Agile Development? Which Is Better for Client Satisfaction: Waterfall or Agile Development? 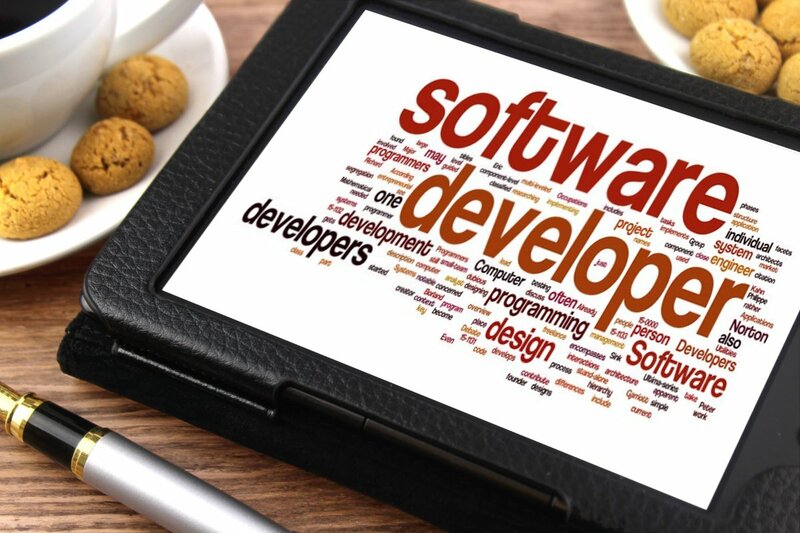 There are a number of different approaches you can take in the realm of software development, but there are two broad categories that offer distinct philosophies and methodologies. Commonly referred to as “waterfall” and “agile” development, these approaches both have pros and cons. Depending on which developer you talk to, they may have a strong preference for one over the other, and some development shops exclusively deal in only one approach. But aside from developer and agency preferences, which methodology seems to be the best for client satisfaction? After all, client satisfaction is the most important end result if you want to remain profitable. First, let’s explore what makes these processes unique in the first place. In waterfall development, the goal is to gather as much scope as possible before the project begins, detailing everything the client needs, almost exhaustively. You have all the information and pricing up front, and it’s locked into place when the deal is signed. As noted by Villanova University, scope creep is a major problem in project management, and this approach eliminates scope creep altogether. This also helps developers finish work more completely and at a faster rate. In agile development, scope is defined more loosely, and development occurs in tandem with client feedback and ongoing changes. This methodology is far more flexible, giving both the developers and client time to shape the product they both want. As noted by Flexera Software, all software must be updated eventually, and agile development leaves you in the best position to do so. So what specific advantages are there for customer satisfaction in each methodology? Clients know what they’re getting upfront. Since the scope is thoroughly detailed before work on the project even begins, clients get to know exactly the product they’re going to get long before it’s actually finished. There are no pricing changes. For the most part, pricing is locked into place when the scope is locked into place. There won’t be any hidden surprises or additional charges because the scope of work isn’t going to change. Development is completed faster. This is a general rule, but waterfall development projects tend to get done faster. For clients in a time crunch or those who just want to be finished as soon as possible, this is a major advantage. Clients get to change direction. This is probably the biggest advantage in agile development. If a client changes their mind, thinks of a new feature, or sees a desired feature and suddenly no longer likes it, they have the power to change direction. Being locked into place sticks them with what may be a faulty plan, whereas agile has a kind of emergency exit throughout development. There’s more transparency and communication. Generally, agile development comes with more transparency in development and ongoing communication with developers. For many clients, this is a huge plus. The finished product is often superior (in some ways). Because both developers and clients have a hand in guiding the development process, the finished product of an agile development is often more polished and thought-through than in waterfall. There’s more room for future development. Agile developments are built to be more flexible, so you’ll have more opportunities for future development that won’t require a blocked-off “phased” approach. As you might expect, each methodology brings some unique advantages to the table. If you’re trying to pick one approach based on its ability to satisfy customers in general, you won’t be able to; instead, each approach has a distinct advantage for certain types of customers. For example, a hands-off client with only a handful of criteria, or a client very strict about pricing would prefer waterfall development. On the other hand, a controlling client or one who isn’t entirely sure what they want would prefer agile. If you’re switching between the two methodologies, read your clients closely, consider your projects carefully, and pick the right approach for each project individually. It’s your best bet for improving average customer satisfaction in the long term.